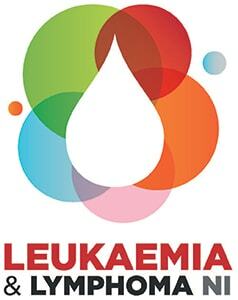 Old Bahama Bay Wahoo Charity Cup is a proud supporter of Leukaemia & Lymphoma NI. Finding a cure is deeply personal for so many of our families. 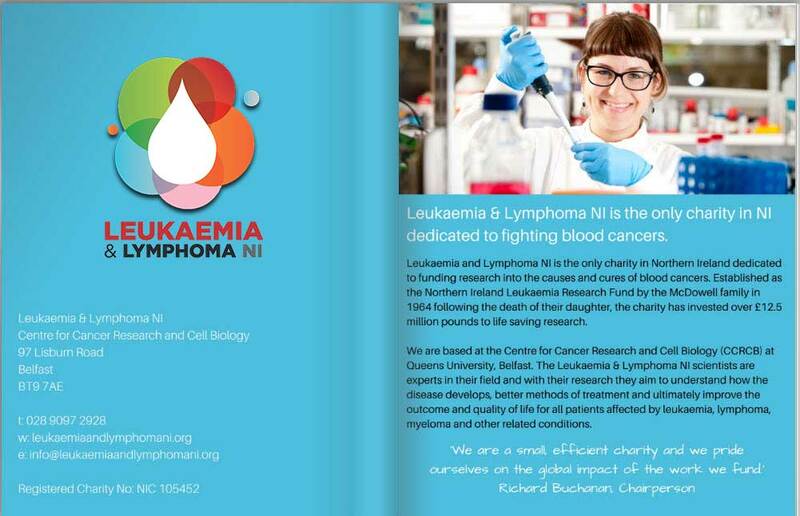 We invite you to take a moment to review LLNI's brochure by clicking on the image below. Tax deductible donations from US Supporters can be made via the Queen’s University Foundation and can be paid online at https://daro.qub.ac.uk/ DonateNowUSA. 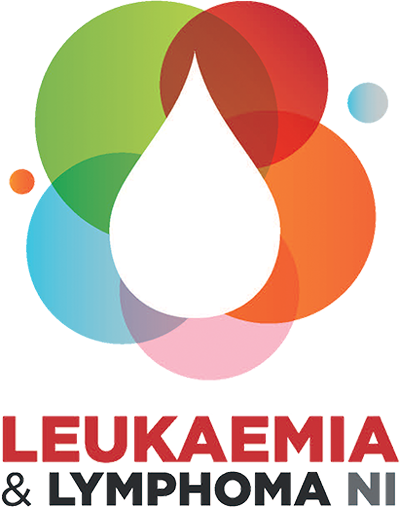 On the drop down list, choose Other and specify Leukaemia and Lymphoma Research. 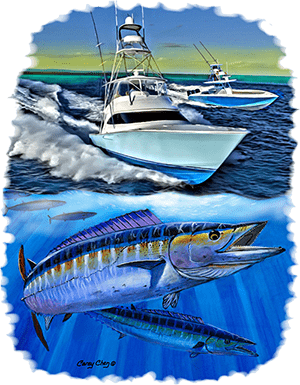 If you wish to mail in a donation, click here to download the Donation Form, and send it to the address listed at the bottom of the form.